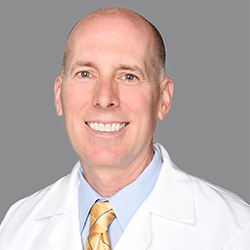 Dane Thurston has been in practice for 25 years in the many facets of medicine and surgery and has a long history of helping, teaching and educating both colleagues and patients. Dane is a board-certified physician assistant and graduate of Cornell University Medical School in New York, New York. He has dedicated himself to years of community service, which has included medical missions with the G3 humanitarian outreach program to the Dominican Republic, and scoutmaster and preceptor for nurse practitioners and physician assistants in Urgent Care. Dane is also a fellow allergy sufferer and understands the challenges of the process. With this background, he's very enthusiastic about aiding and assisting those with the same ailment.